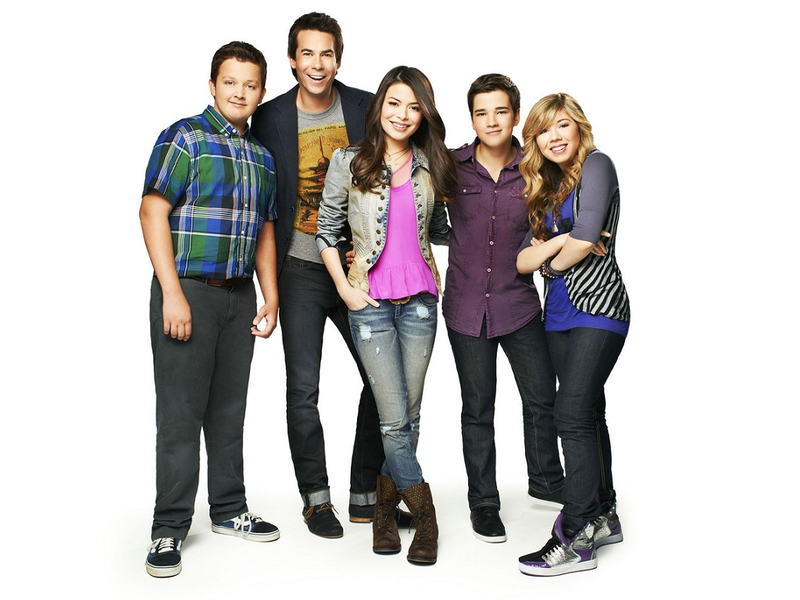 iCarly. . HD Wallpaper and background images in the iCarly club tagged: icarly carly sam freddie spencer gibby. 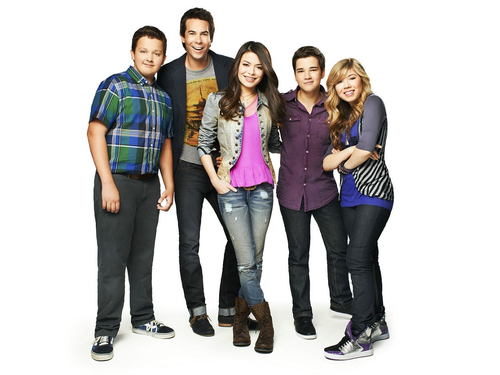 This iCarly wallpaper contains बिजनेस सूट. There might also be अच्छी तरह से तैयार व्यक्ति, सूट, पैंट सूट, pantsuit, पैंट्सट, अच्छी तरह से कपड़े पहने व्यक्ति, पैंट लेग, pantleg, लंबी पतलून, लंबे पैंट, लंबे पतलून, and लंबी पैंट.